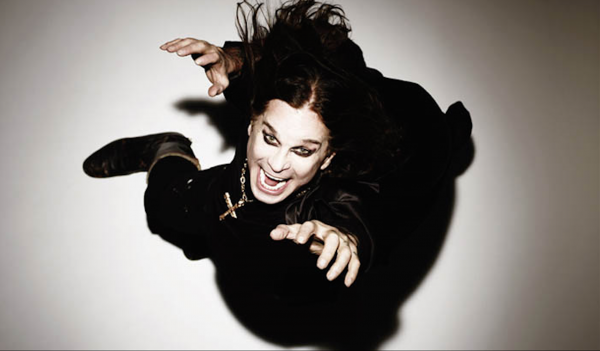 OZZY OSBOURNE – ALL EUROPEAN DATES POSTPONED UNTIL FURTHER NOTICE. With the news breaking yesterday (Monday, 28th Jan) that the Prince of Darkness, Ozzy Osbourne had postponed the first week of his scheduled European leg of the “No More Tours” run, Overdrive today has discovered that the entire tour has now been pulled until further notice. Ozzy has been forced to postpone the entire European leg of his “No More Tours 2” on doctors’ orders. This follows yesterday’s (January 28) announcement that the BLACK SABBATH singer was postponing the first four dates of the tour because of the flu. After seeing his physician again, Osbourne has been diagnosed with a severe upper-respiratory infection which the doctor feels could develop into pneumonia given the physicality of the live performances and an extensive travel schedule throughout Europe in harsh winter conditions. 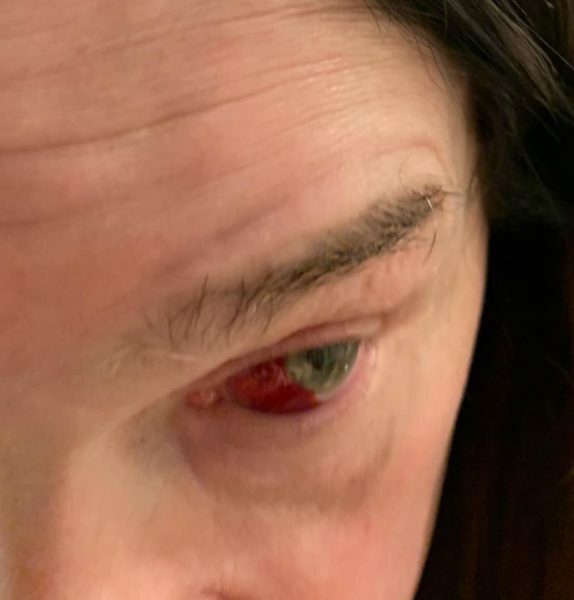 The news of the tour postponement comes just days after Ozzy said that he coughed so hard that he burst a blood vessel in his eye (see below). This is not the first time an illness has forced the singer to call off a round of dates. Last October, Osbourne contracted a staph infection that required him to have surgery on his hand and resulted in him cancelling several shows. The European leg of Ozzy’s “No More Tours 2” was being billed as the 70-year-old singer’s official farewell to more than five decades of touring. 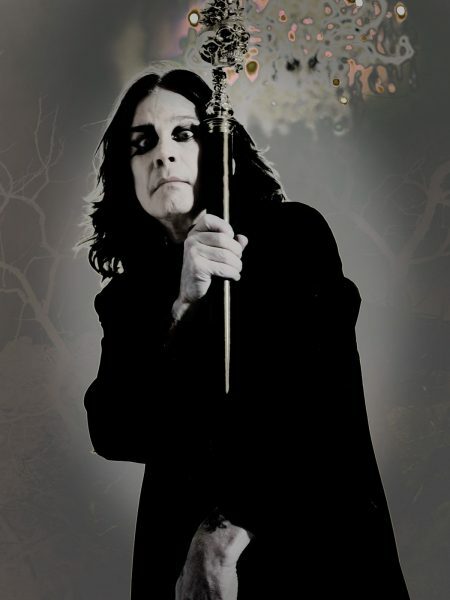 “No More Tours 2” is a reference to Ozzy’s 1992 “No More Tours” trek, which marked the first time the singer announced the end of his days as a touring artist. The tour name was a pun based on the title of his then-most-recent solo album, “No More Tears”. Ozzy returned to action three years later and has been on the road ever since. We’ll keep you updated with more news as it breaks.